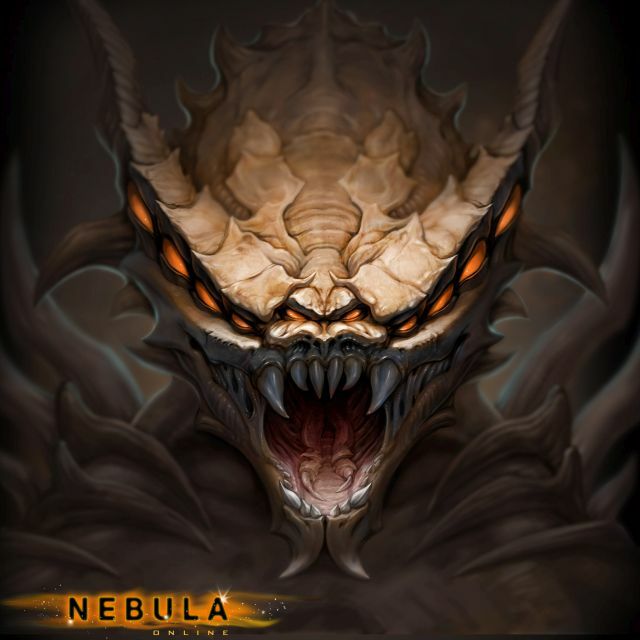 Space MMORPG Nebula Online from Komar Games is now on Kickstarter with 45 days campaign to raise funds. During this time the developers hope to connect to the future players and get valuable feedback to improve game according to the wishes of the community. At the same time, Nebula Online that is now in pre-alfa starts to collect votes on Steam Greenlight. This month, players can get their hands on the closed beta for Guns and Robots, Masthead Studio's newest free-to-play title.